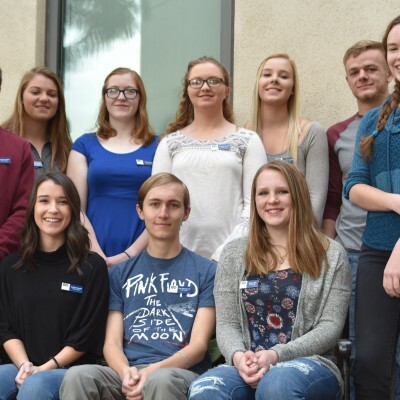 EOU guides student inquiry through integrated, high-quality liberal arts and professional programs that lead to responsible and reflective action in a diverse and interconnected world. As an educational, cultural and scholarly center, EOU connects the rural regions of Oregon to a wider world. Our beautiful setting and small size enhance the personal attention our students receive, while partnerships with colleges, universities, agencies and communities add to the educational possibilities of our region and state. EOU has high quality liberal arts and professional programs that prepare students for the world beyond college. EOU is a regional University with a deep sense of commitment to students where they are. EOU is the educational, cultural and economic engine of eastern Oregon. EOU themes in the news! 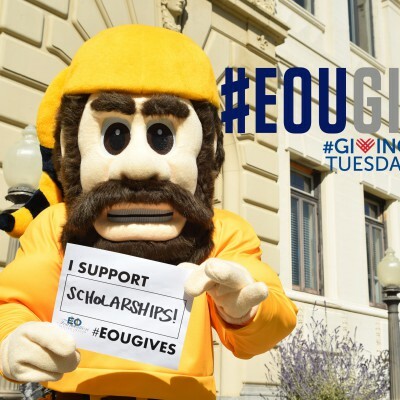 Nov. 27 marks Giving Tuesday, when EOU alumni and stakeholders share why they support the EOU Foundation. 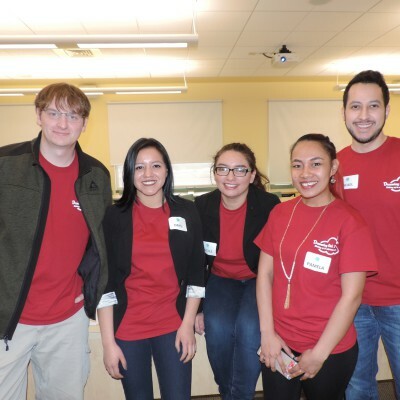 EOU students present a one-day diversity conference Feb. 17 on campus. National Science Foundation provides EOU student scholarships. Applications open until Feb. 1, 2018.